Summer holidays are well and truly in full swing, and for our two young boys it means loads of time enjoying playing outdoors. 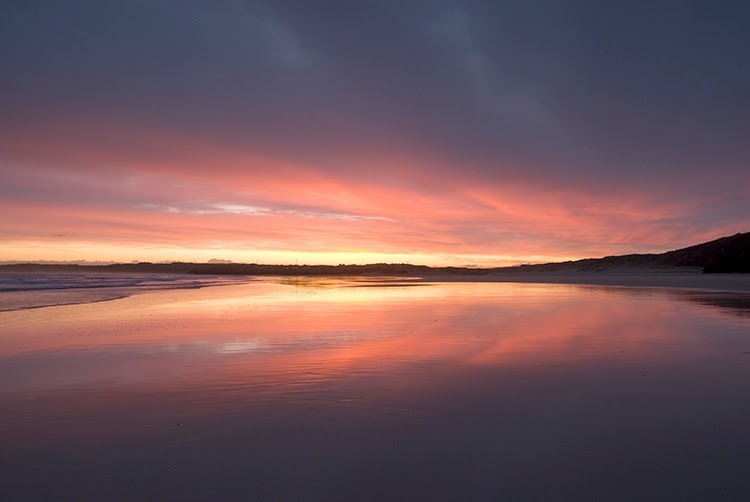 As parents, we make sure they spend plenty of time away from televisions, games consoles and iPads when the weather is fine and living in Cornwall by the coast, there are no excuses. At the start of this summer, Dylan our oldest (5 years old) learnt to ride his bike without stabilisers and now he loves riding his bike whenever he can. Harry (3 years old) having seen his bigger brother riding his bike now wanted a bike too. 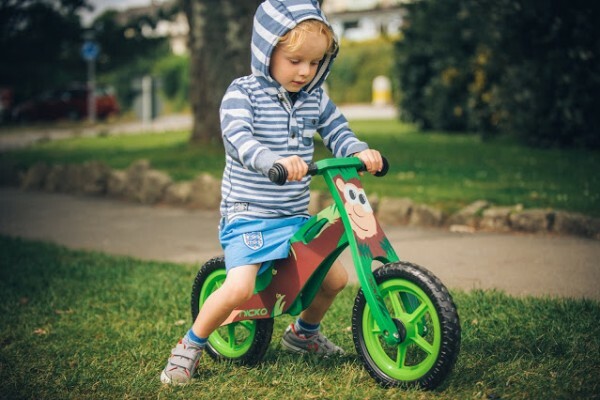 Trouble is, he’s too small for most bikes at the moment so we read about balance bikes being a great training bike to teach the basics of balancing. 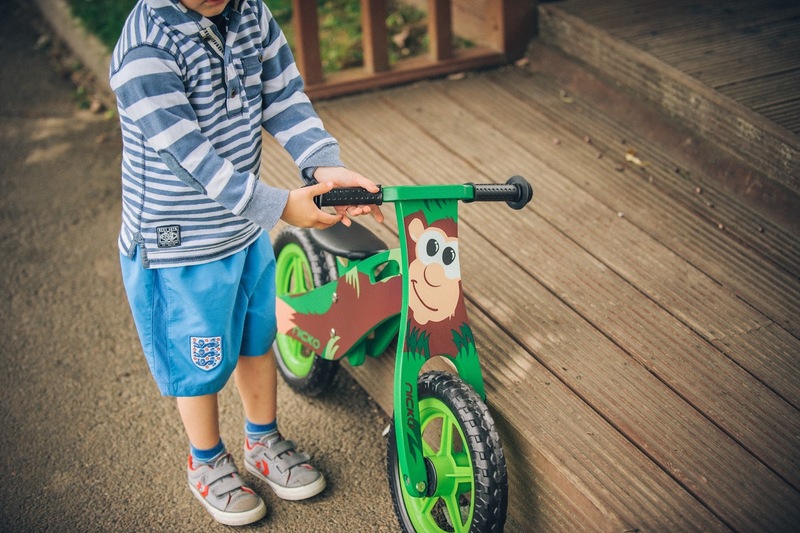 By using their feet to balance and push themselves along there is no need for stabilisers and once they master the basics on the balance bike, they can start to free wheel which puts them in great stead for when they upgrade to a real bike. Harry was so excited to get going and here are some photos of Harry loving his first outside with his Nicko balance bike. I made the saddle a little higher which again was very easy to do with the allen key. Harry immediately enjoyed riding the bike and look forward to him progressing well this summer. Adjustable saddle height – 35cm or 38cm from ground, please check your child’s inside leg measurement. 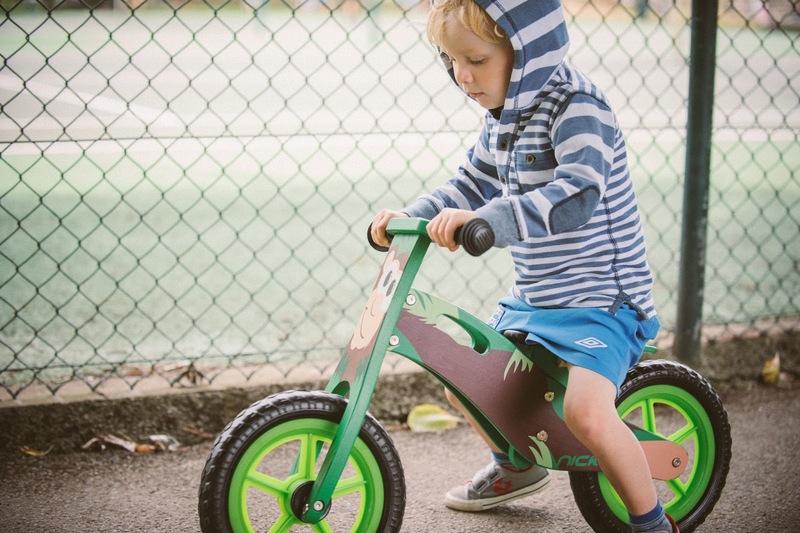 Visit their website which is www.nickotoys.co.uk where you can find a whole range of brilliant wooden balance bikes for kids to choose from. I highly recommend them. Next articleSpotted by NASA Curiosity on Mars…what is that?